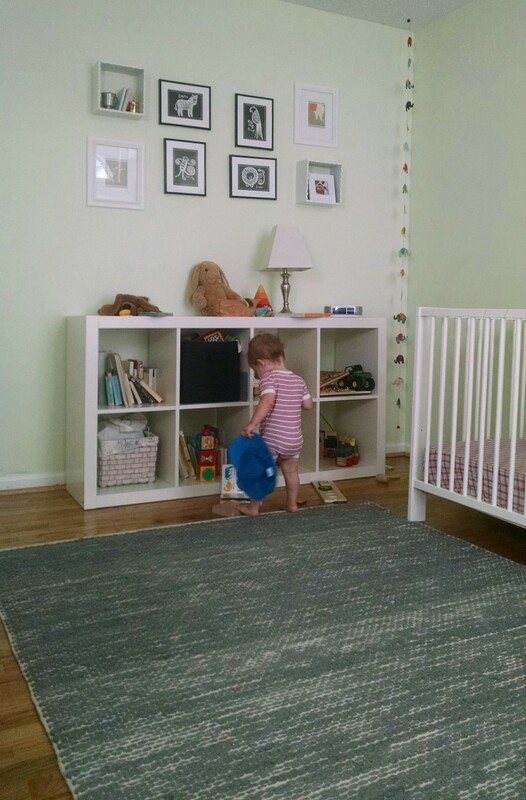 We had a very busy week so I only have 5 pictures for this post. Mark was gone and I was taking pictures for other people so the only pictures I took were on my phone – not the greatest quality. 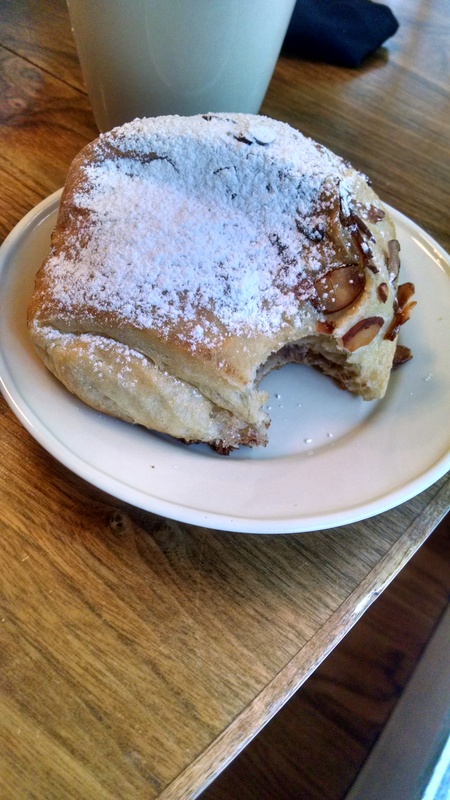 Almond croissant for breakfast. I love Trader Joe’s frozen croissants. 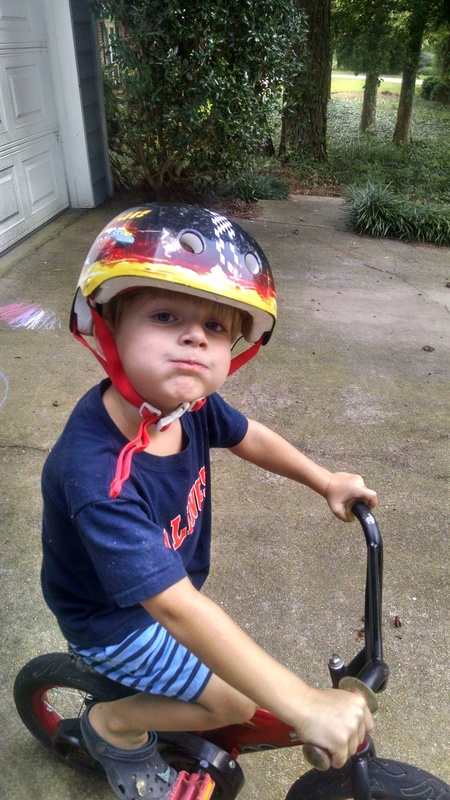 My boys love riding bikes. 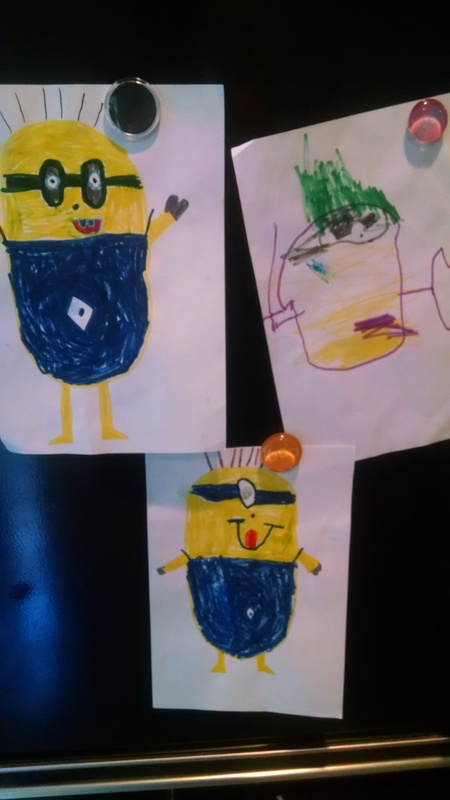 Brooks and Silas have been drawing minions. 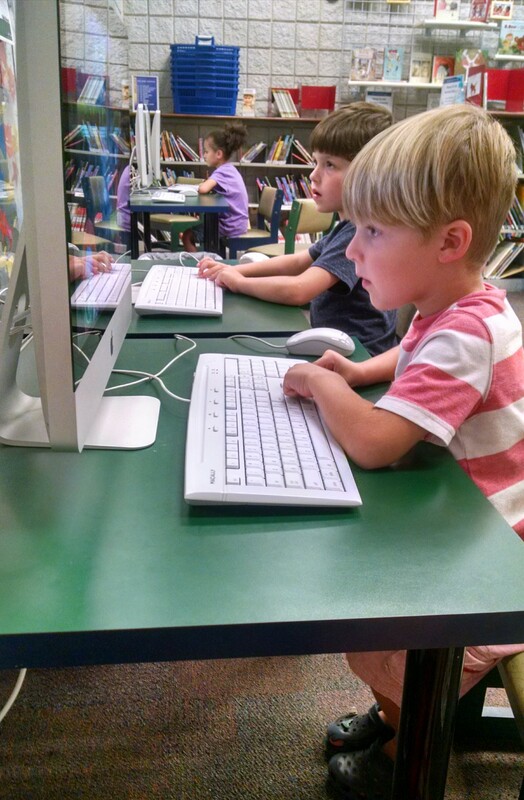 They love going to the library to play on the computers. You have some wonderful artists!